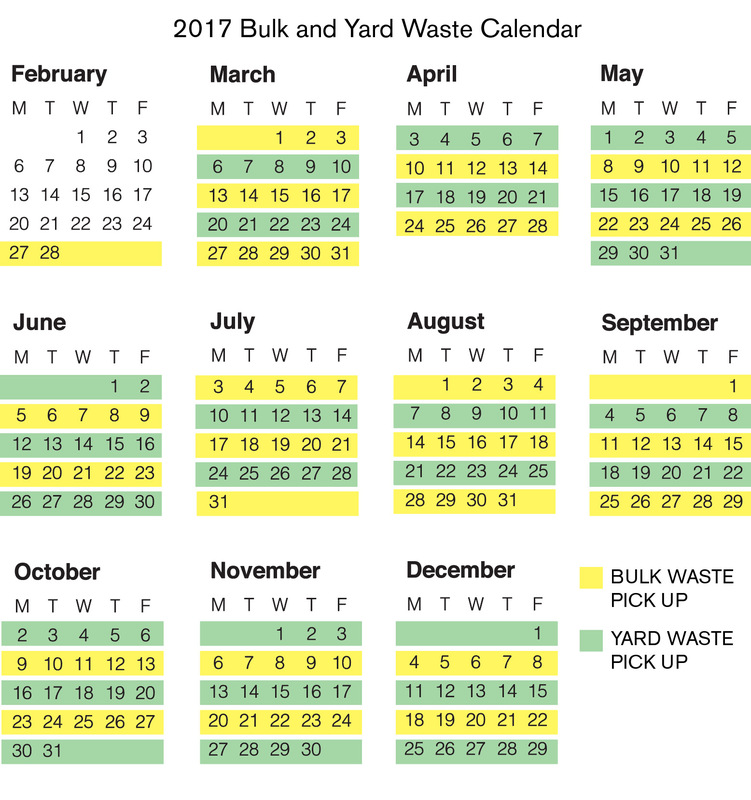 Bulk waste and yard waste will alternate every other week. 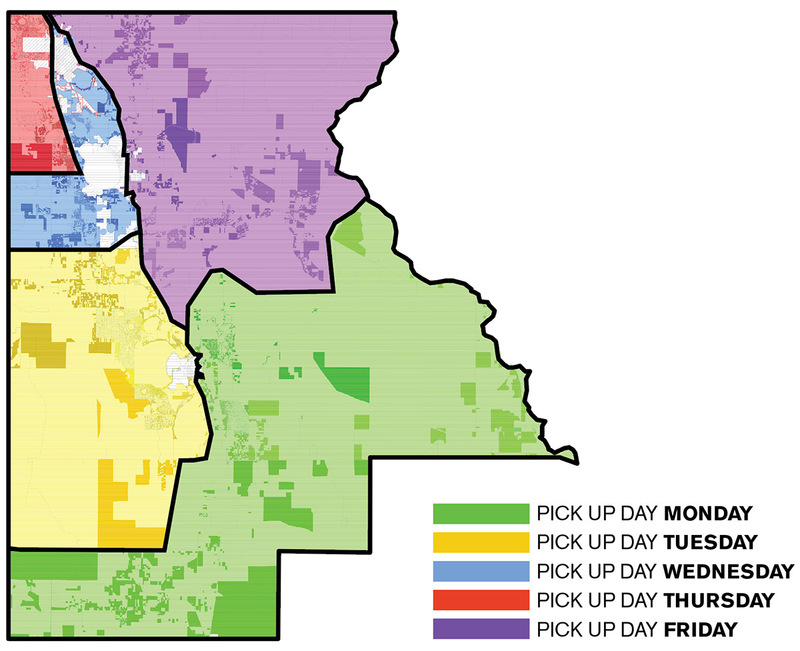 Your bulk waste and yard waste may continue to be placed outside the carts, near the curb, for collection on the appropriate day. 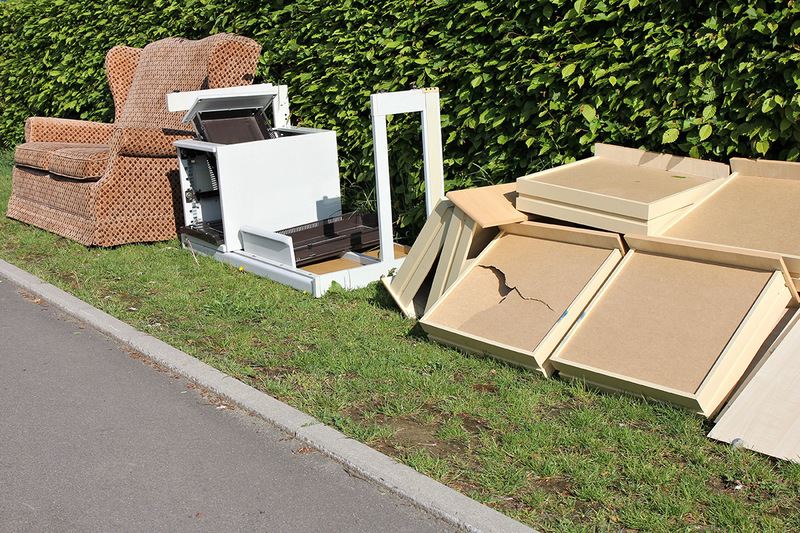 Solid Waste generated on commercial property or from industrial processes. Land clearing debris, excavated fill and earthen material. Yard waste generated by a commercial lawn care company, plant nursery or farming operations. Roofing material generated, collected, and transported by a roofing company. Wrecked, scrapped, ruined or dismantled motor vehicles or motor vehicles parts including oil, tires, batteries. Boats, boat motors and boat trailers. 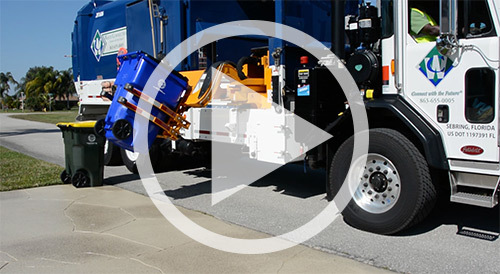 Waste Connections of Florida is proud to announce the start of automated garbage and recycling collection in Highlands County. This website is for informational purposes only. © Copyrights 2017 Waste Connections | All rights reserved.